Meta: Have you tried building super-detailed personas? Have you tried building super-detailed personas? Filed under Entrepreneurs and UX. Published: 19 Oct 2017 by Jon Williams. Follow me on Twitter. 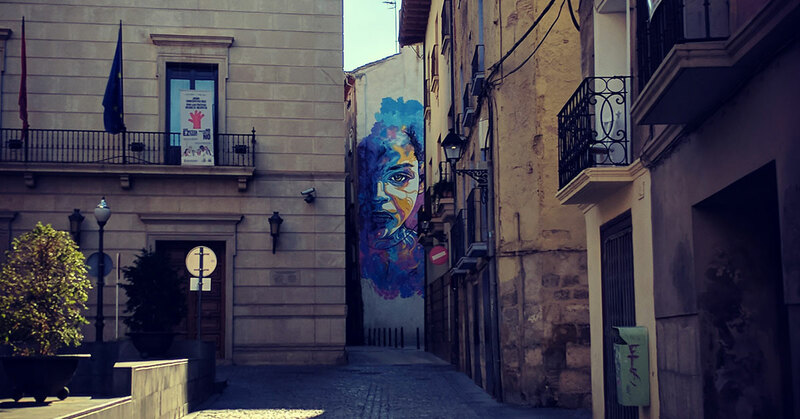 The share image for this article: Amazing wall art in Tudela, Spain.